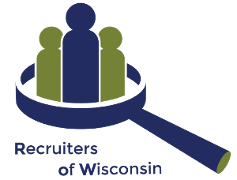 If you’ve convinced yourself that you can’t afford to take the time away from the office to attend this Recruiters of Wisconsin Full-Day of Recruiter Training, chances are you are the exact person who should attend. We’re bringing in one of the best trainers in our profession, Barbara J. Bruno, CPC, CTS. Barb will share ideas you can implement immediately. If you want 2017 to be stronger than 2016, sign up today! If you implement just one of the many ideas shared, you will enjoy a great return on your investment of time and money. Barb is also providing an Owners Only Breakfast to address the issues that can keep owners up at night and she will answer all of your questions! Why an investment in yourself is the best money spent! Barb is recognized internationally as one of the top experts in the Staffing and Recruiting Profession. She has addressed audiences in North America, Asia, Africa and Europe. Barb has developed web based training programs that are distributed in several countries, she writes for numerous publications and authors one of the most widely read online publications, The No BS Newsletter. She has authored several books, created mobile apps and is often quoted as an industry expert. Barb became a trainer to promote responsible recruiting and to allow owners, managers and recruiters to make more money. 100% of Barb’s Top Producer Tutor clients have increased their sales and profits. Barb also developed Happy Candidates to allow Staffing and Recruiting Firms to focus on the 5% of candidate flow they place, but also provide an amazing resource for the other 95%. The resource has provided many benefits for owners which include: increased referrals, elimination of the greatest time waster (time spent on candidates you won’t place) increased sales and dramatically improved word-of-mouth advertising. Barb has been, is and always will be defined by making a difference in the lives of others including the candidates we can’t place on an assignment, contract or job. Most recently Barb created and launched an easy to use Metric Tool called The Sales Performance Indicator which includes the proven 140 point system. This tool alleviates inconsistent production, helps prioritize activities and predicts trends. 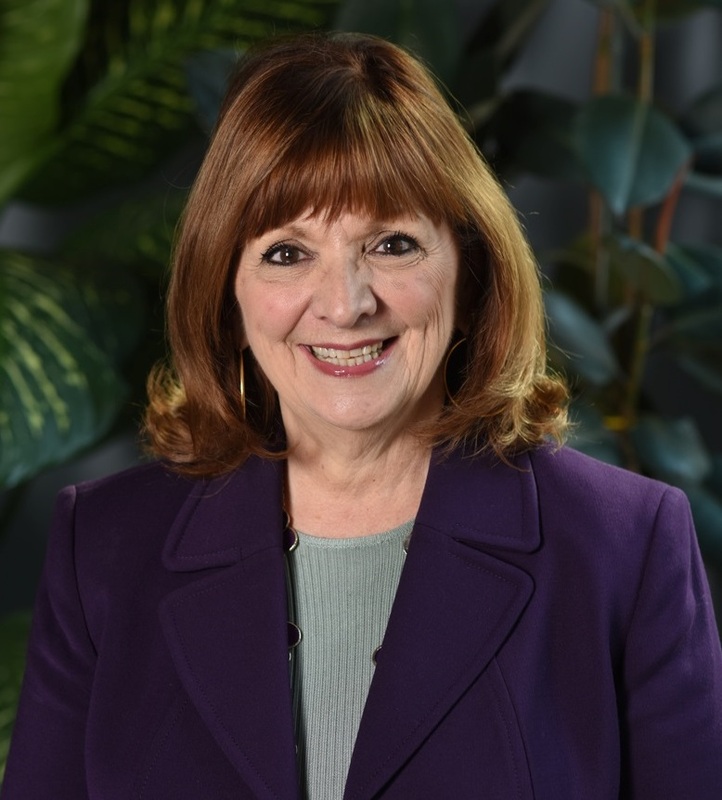 She has also held many leadership roles including President of the Indiana Association of Personnel Consultants and Illinois Association of Personnel Consultants and Chairman of the Board of the National Association of Personnel Services. She is the recipient of the Lincoln Award, Harold B. Nelson Award and was inducted in NAPS Hall of Fame. Barb speaks at conferences, conducts webinars and provides in-house training and offers consulting. Her ideas are easy to implement and participants realize a strong return on their investment of time and money.